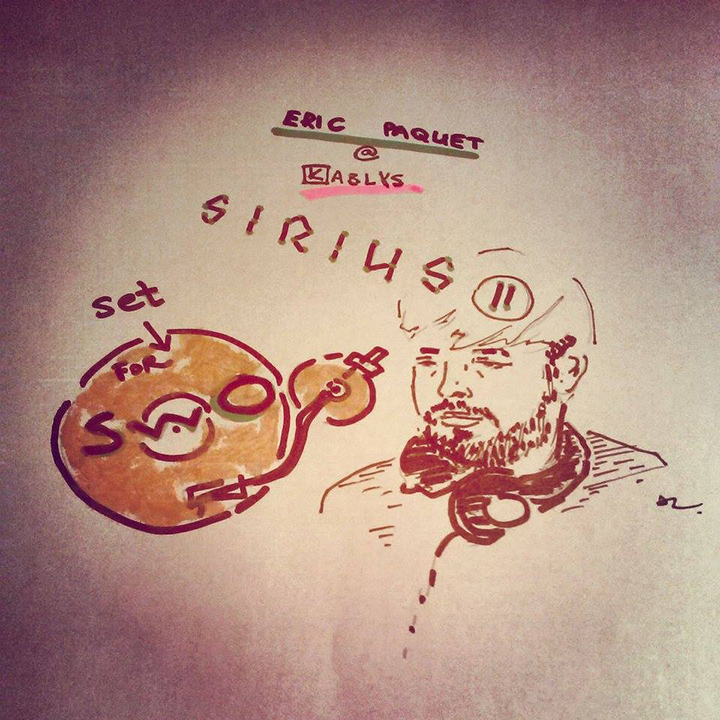 It is an exceptional opportunity to hear Eric Paquet’s set record from one night festival “SIRIUS II” in “Kablys”. It is for those who wanted to hear it, but was no able to do that. And for those who follow every show of this artist. This DJ is came to Lithuania and stayed here for living. He is known for electronic music lovers in Lithuania for several years. The artist is now appearing in techno music events announcements more and more. Last time we have met him in a series of events “Hooked On”. Now we were enjoying his Dj set in festival “SIRIUS II”. And now we have this record for our readers!